For the last eight weeks I've been undergoing training to become a Volunteer with Homestart. This is a fantastic organisation which supports families with children under five who for whatever reason are struggling to cope with what life has thrown at them. 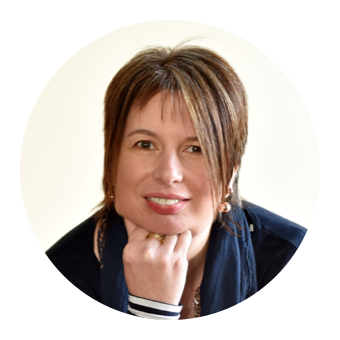 I personally experienced the emotional and practical difference that a volunteer can make following the birth of my son when I suffered from Post Natal Depression. At the time I promised myself that I would "return the favour" when I was able to do so. However at the first training day I made a fundamental error. When there were no biscuits to accompany the morning coffee I admitted that I was a keen baker and could perhaps throw together something for the next session. So the following week I duly rocked up with a tin of Fairtrade Dark Chocolate and Ginger Flapjacks. They went down a storm and I smugly thought my job was done. Alas I'd done too good a job as when I arrived empty handed the following week there was mass disappointment. In order to redeem myself the following evening I brought two bakes. Squidgy Chocolate Brownies and Double Chocolate Cookies. A slight cheat as I didn't actually make them myself. Boy and Girl made them for the Fairtrade Fortnight Bake Off. There was no going back now. I was obliged to turn up accompanied by my trusty biscuit tin at each session. I turned to classic Mary Berry for my next bake. 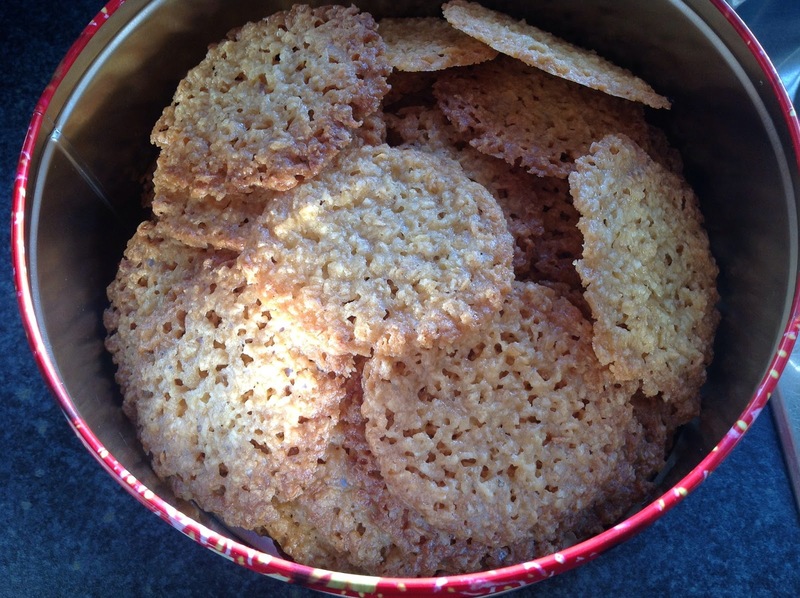 Anzac Biscuits from the Baking Bible. The following week a twist on a favourite was destined for the biscuit tin. Ginger Shortbread. 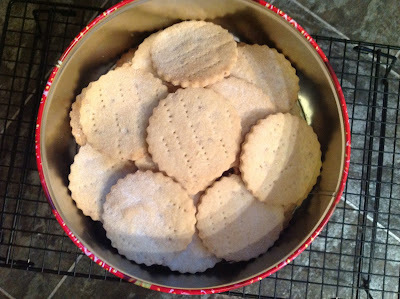 I've previously blogged about my Grandma Monearns Shortbread recipe. I hope she would approve of my addition of stem ginger balls. Put everything, bar two of the balls of ginger, in a food processor and blitz until it comes together. Finely chop up the remaining two balls and mix them through by hand. Roll out on a floured surface and cut into shapes. Transfer on to a baking tray and prick with a fork. Cook for 30 minutes at 150 degrees. Cool on a wire rack and sprinkle with caster sugar. For our final session I wanted to make something a bit special so I browsed through the "Great British Bake Off - How To Bake" book and opted for Sticky Maple-Apple Traybake. The cake itself was no problem and I utilised a couple of items from my recent Lakeland order - Brownie Pan and Cake Release. Really impressed with both products. However when it came to the cream cheese frosting I messed up. I chucked everything in the bowl at once. Big mistake. The butter remained in tiny lumps and Googling and Tweeting told me there was no way back. Cue an early morning trip to the supermarket for further supplies. Worth it in the end as it tasted absolutely amazing. So training over and I'm ready to be allocated to my first family. Exciting and a wee bit scary. Really hope I can make a difference in some small way. If all else fails I guess I could always bake them something. Will leave the last word to my chum Kirstie, a staunch Homestart supporter.